Turns out, they’re actually pretty tasty when done up right! Wow! 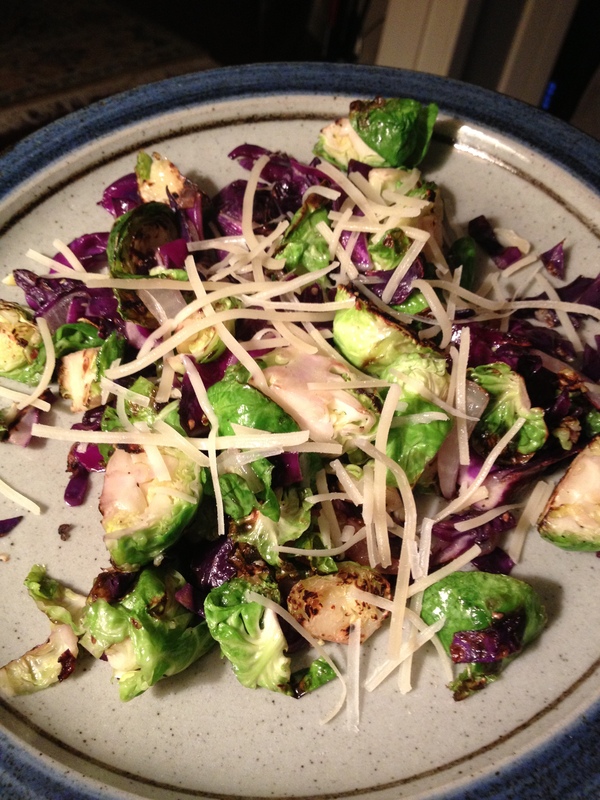 The red cabbage makes Brussels sprouts pop with color! Love it! My kids actually all like Brussels! I’m in luck! You are lucky! Our kids are getting much better at trying (and subsequently liking) new things. 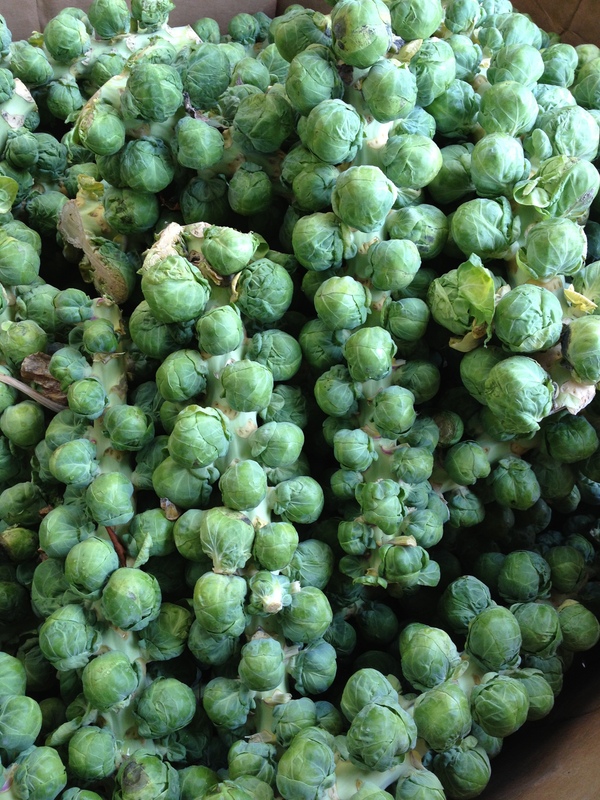 I didn’t eat a brussel sprouts until my 30s!